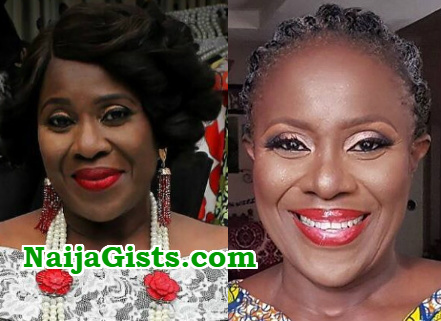 Joke Silva: I’m Gracefully Aging And Loving It! Nov 25, 2017 – Joke Silva: I’m Gracefully Aging And Loving It! Nollywood actress Joke Silva in a recent interview revealed that her success is not by luck or talent but by grace. “What has helped me in life is grace. So much grace. I believe God empowered me with passion and respect. “I was a model child. I had regular run-ins with my parents, but every child has her naughty days. My parents were very accommodating and supportive, so there was really no need to be rebellious. I think I was a mix. When I needed to be reserved, I was, and sociable when I needed to be. 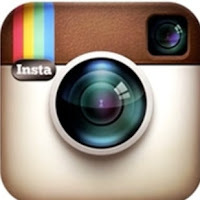 It was sometimes dependent on my mood as well,” . Thankful for her youthful days, the actress was quick to add what she missed about those days. “I miss being a young lady sometimes when I can’t jump as I used to or expend as much energy as before. But I’m grateful for my growth. I am gracefully aging and loving it”. Big Sis, nothing do you…..!!!! life begins at 93 and the sky is ur limit.